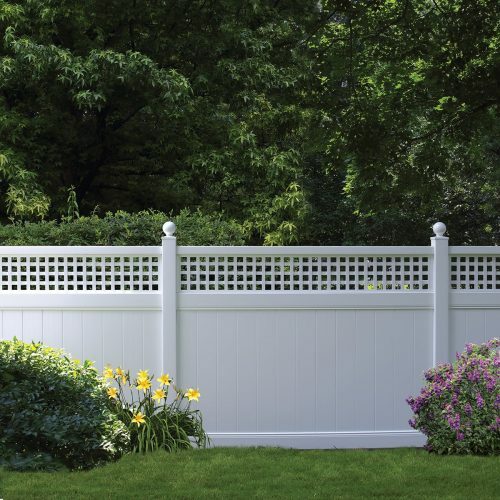 Chestnut Hill Alternating vinyl fence is a variation on the classic Chestnut Hill design, with alternating high-low spaced pickets for an eye-catching perimeter. 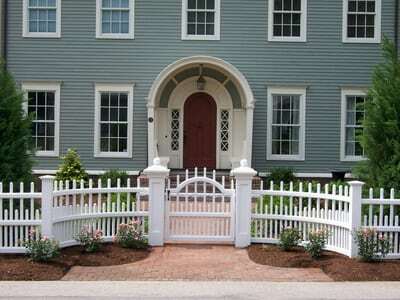 The Chestnut Hill style is popular for its thru-picket “good neighbor” construction that’s equally attractive on both sides of the fence. 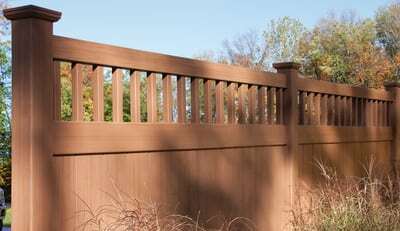 SKU: VCH6. 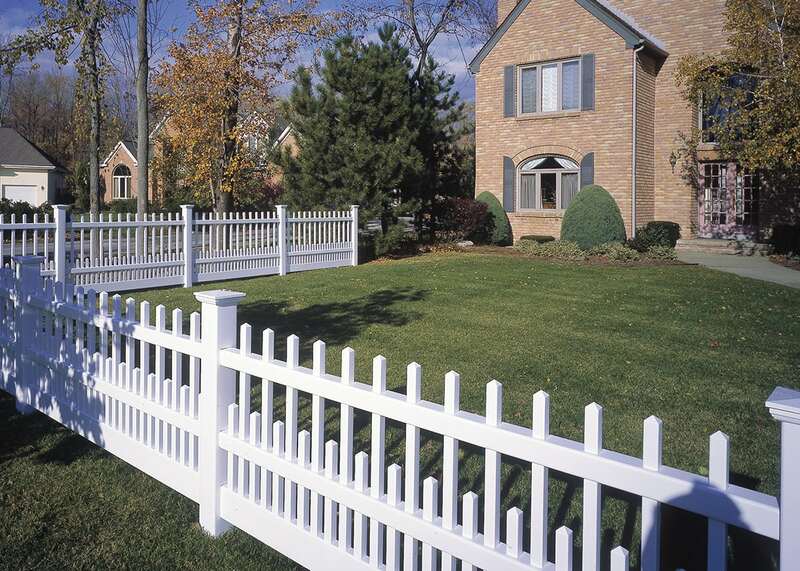 Categories: Chestnut Hill, Vinyl, Fences, Chestnut Hill.